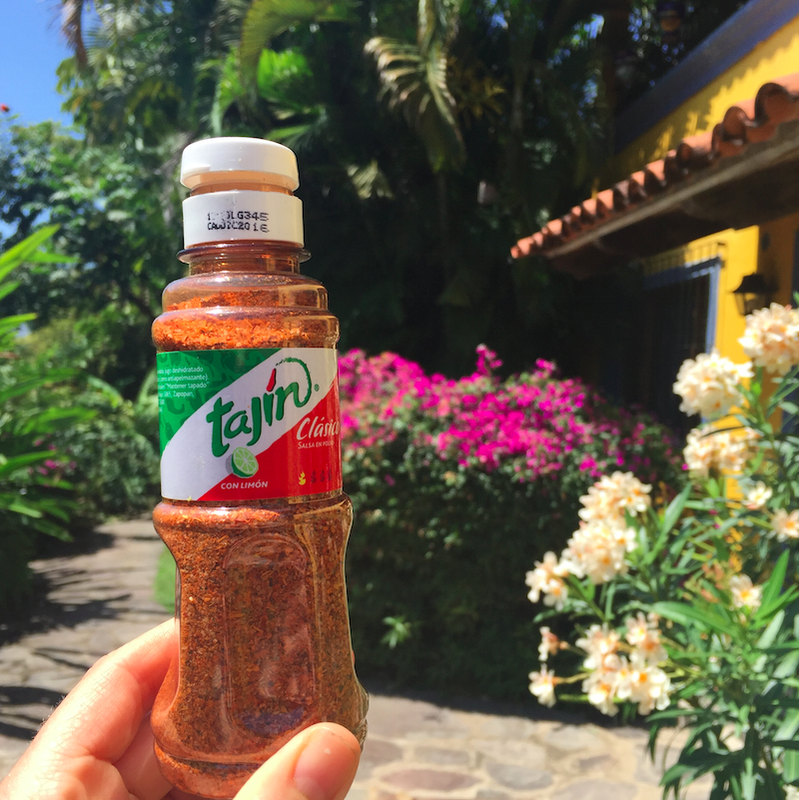 Last week when I was in Mexico (actually we left this morning at 4 am, #triste), I discovered Tajin and instantly became hooked. It tasted so good; that I had to put it on anything and everything. Truth be told, I was a little scared of looking at the ingredients because it was so addictive and good that I was convinced it had MSG. Reluctantly, I checked, and NO MSG, and instead, all natural ingredients (big sigh of relief).